Obviously, with the road trip we just returned from, I have camping on the mind, so today when I was shopping for camping 'foods' online I actually stumbled upon something completely different but decided to brew a cup of coffee and blog about it on It's Just the Coffee Talking. It's a 'car tent' or 'suv tent' - one that literally can attach to the back of your vehicle, giving you more space as well making it easy to keep your 'stuff' in your vehicle and not have to haul it back and forth to the tent. This won't be of help if you are tent camping in an area where you hike in or can't park right next to your camp spot, but for those who tent to camp in regulated campgrounds with parking on the spot, this is a pretty nifty idea. 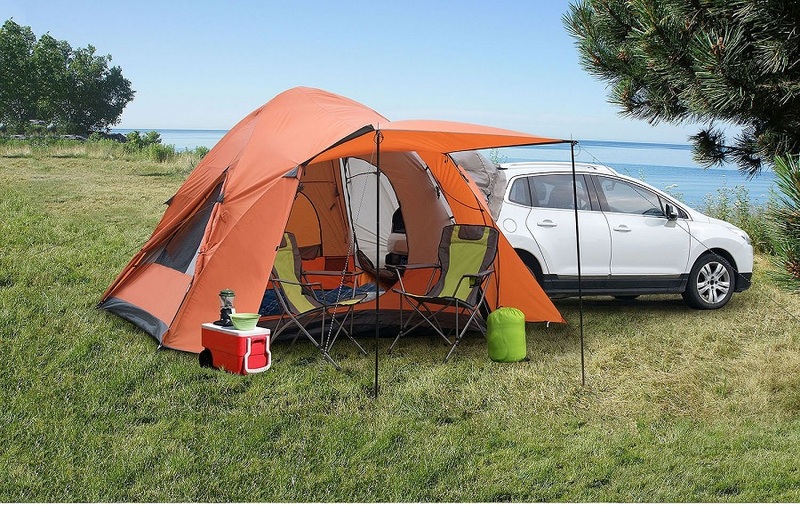 The Backroadz SUV Tent allows you to create the ultimate camping oasis wherever life takes you. The vehicle sleeve provides weather- and bug-proof access to the cargo area of your vehicle. You'll have no need unpack or make unneccessary trips from the vehicle to the tent, as everything stays within arm’s reach. It’s perfect for camping, tailgating, fishing or lounging at the beach. If you drive your vehicle away and leave the tent. Can you seal that open area or does it remain wide open? Yes, you can seal it up. There is an interior all with a zipper on three sides. Check out the third image that shows the inside of the SUV from the tent. You should be able to see the black zipper. Does the SUV have to stay open all night? Or is it easy to open and close from inside the tent? I'd not want it open all night with the light on. Yes, you can open and close the back gate of your vehicle while continuing to use the tent. I have a Toyota Rav4 - the rear door opens sideways rather than the usual open up - - will this tent work with it? You should have no problem with the Rav4. If you are not a member of Sam's, I did check if you can get them on Amazon and they have a similar one - plus a few other versions. 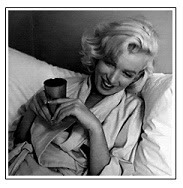 I've posted some affiliate links if you are interested in researching or ordering of them instead.